Josh grew up in the YCP. The Fan party has been saying goodwill as the inclusion of the party in the Opposition party, rather than the official TDP. 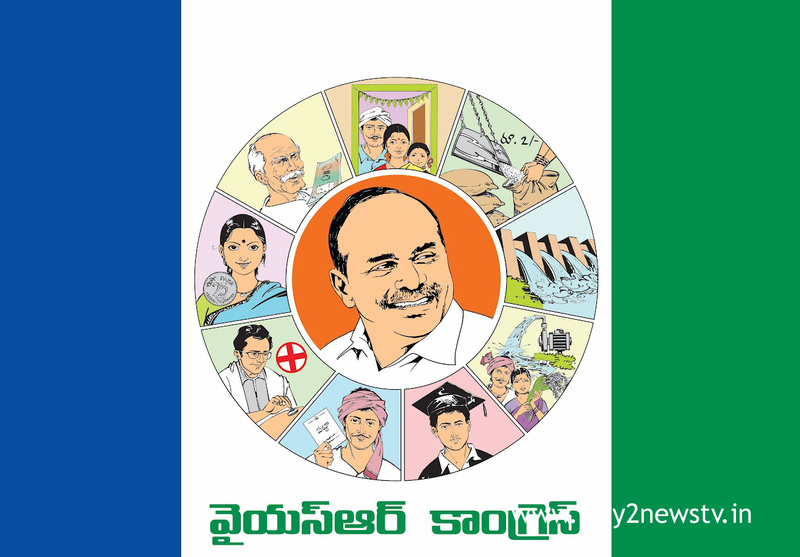 Many leaders in the Jagan padayatra are already in the party. Though 23 MLAs have gone out of the party, they are expected to come together for the party to take padayatra and special status slogan without loss of psychotropic. Ram Bhupal Reddy joined the BJP but did not do much in party activities. He is limited to just the pole constituency. Now, Ram Bhupal Reddy said that he would join the YCP. But there is also talk of Gowar's family that is represented by the Palani constituency. Gouru Charitha, Gouru Venkata Reddy is already active in the YCP. And if Rambhupal Reddy joins the party, there is a question of their destination. However, the Jagan Ram Bhupal Reddy will be included in the party only after talking to them, sources said. In the entirety of the alliance, the inclusiveness YCP looks very well. Former MLA from the former assembly constituency, Rambhupal Reddy, is ready to join the YCP. Katasani Rambhupal Reddy is the second woman to contest as an independent candidate in Paanai constituency in the last election. However, the BJP's wrongdoing in the AP, Rambhupal Reddy, decided to join the YCP. At this, he made it clear in his meeting with his followers. Rambhulapal Reddy said he was going to join the YCP and his supporters shouted slogans. Ram Bhupal Reddy won five legislators. YS Rajasekhar Reddy is very close to him. Earlier, Ram Bhupal Reddy had gathered opinions from his followers. Most of them indicate that they should join the YS. 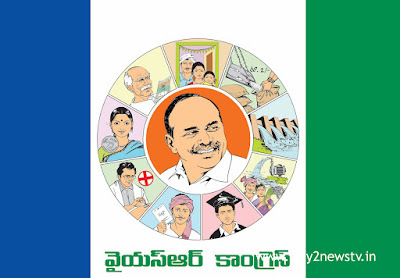 Rajasekhar Reddy has done a lot of development work in the Panyam constituency and expressed his willingness to join his party Jagan's party, while Rambhupal Reddy also agreed to join the Jagan party.